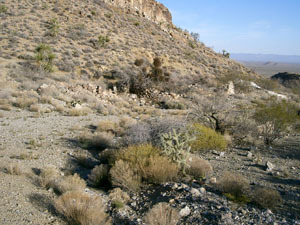 BEST TIME TO VISIT: Winter, Spring, Fall. 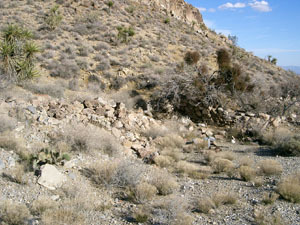 COMMENTS: Just north of I-40 out of Essex. 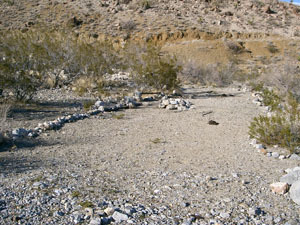 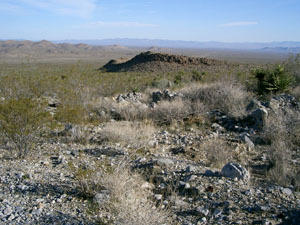 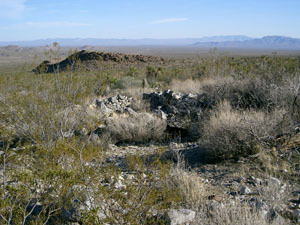 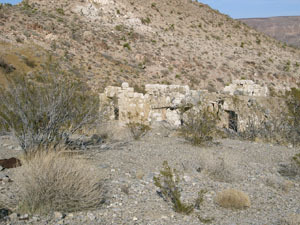 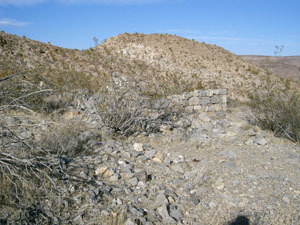 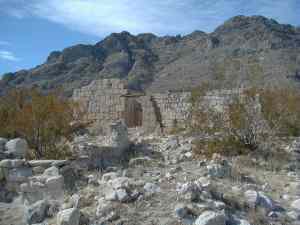 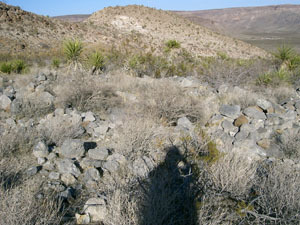 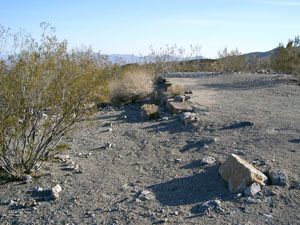 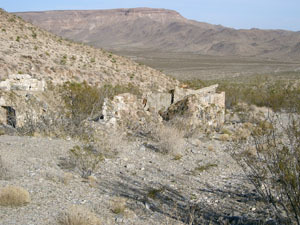 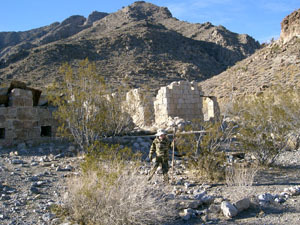 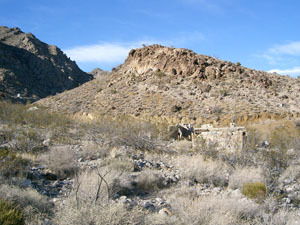 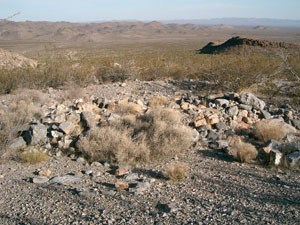 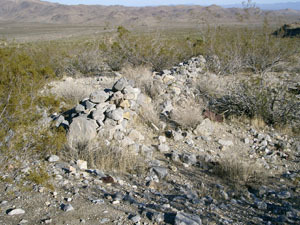 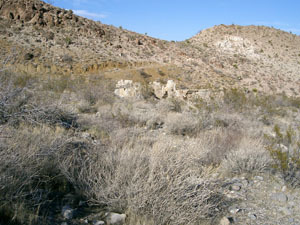 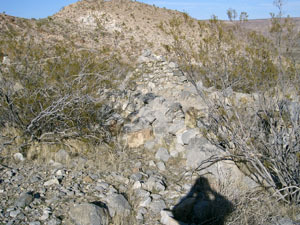 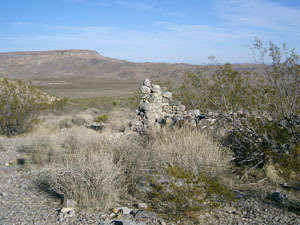 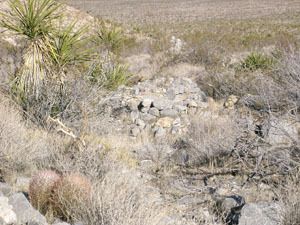 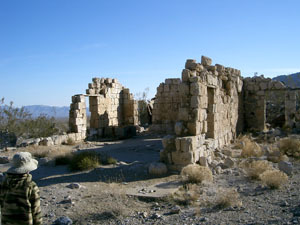 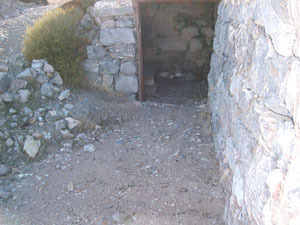 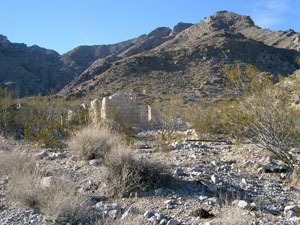 REMAINS: Several building frames, walls, dugouts, and foundations. 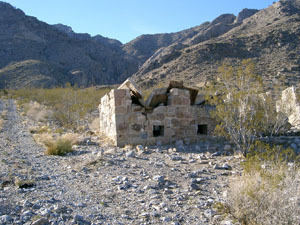 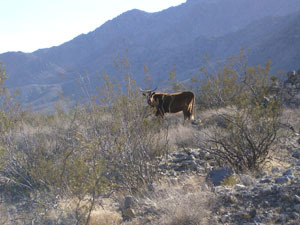 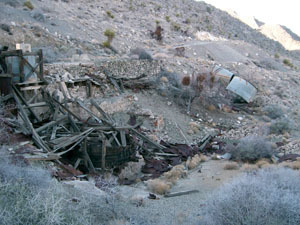 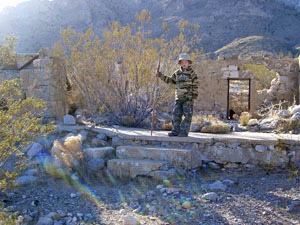 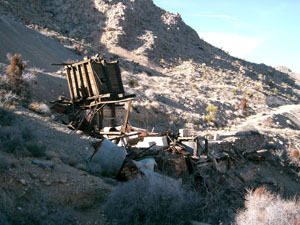 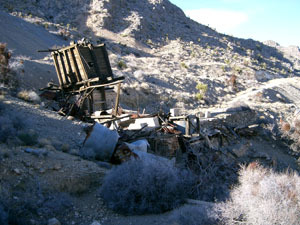 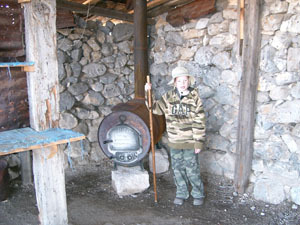 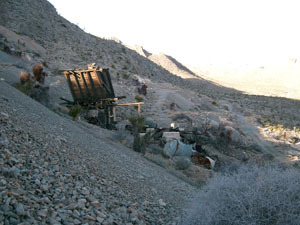 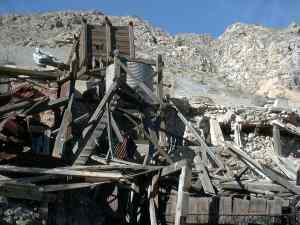 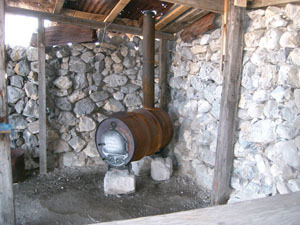 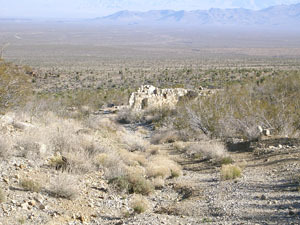 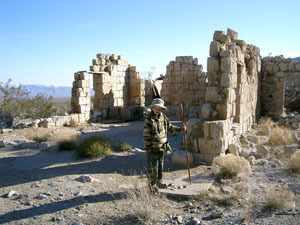 Providence was a silver mining town built in the 1880's. 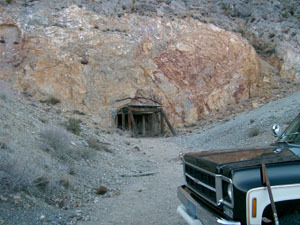 The main mine was the Bonanza King. 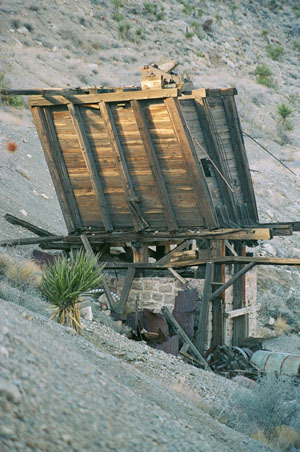 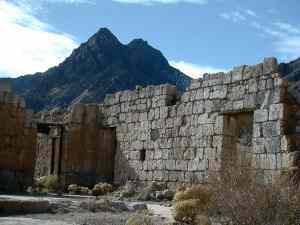 As with most ghost towns, when the mines played out, so did the town. 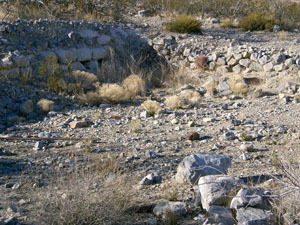 Today there are several foundations, frames and dugouts left at the site which is north of Essex on I-40. 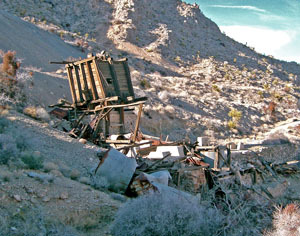 Providence, California: White Ghost of the Mountains, published in Desert Magazine June 1971, really complements the piece at Ghosttown.com . 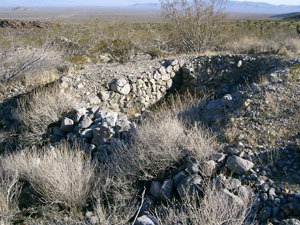 Written by B.W. 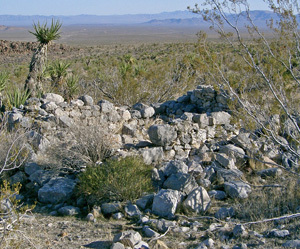 Brown, it has three photos, and starts on page 20.